Jordan and I have had the idea to make this application since Freshman year. We were constantly trying to keep track of all of the reviews for our various classes. 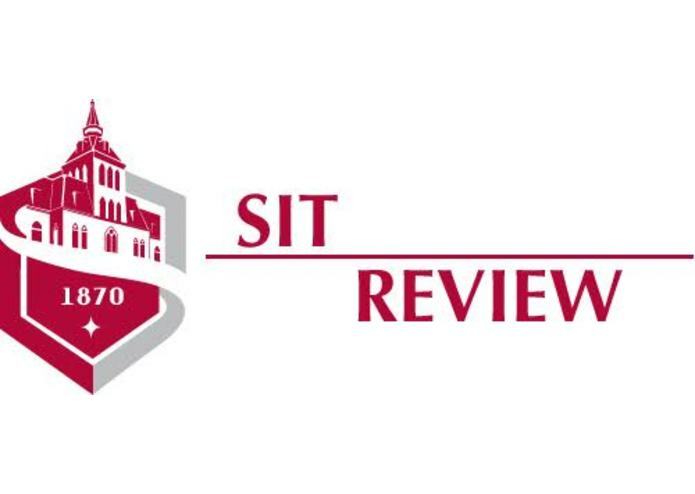 As a freshman at Stevens Institute of technology there are many reviews for upcoming tests and quizzes. So this platform puts them all in one place. 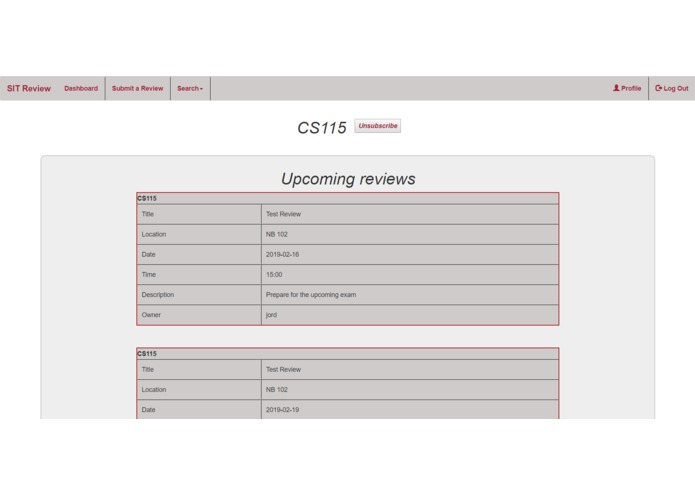 Students/Professors/Teaching assistants can create reviews for homeworks and Tests. 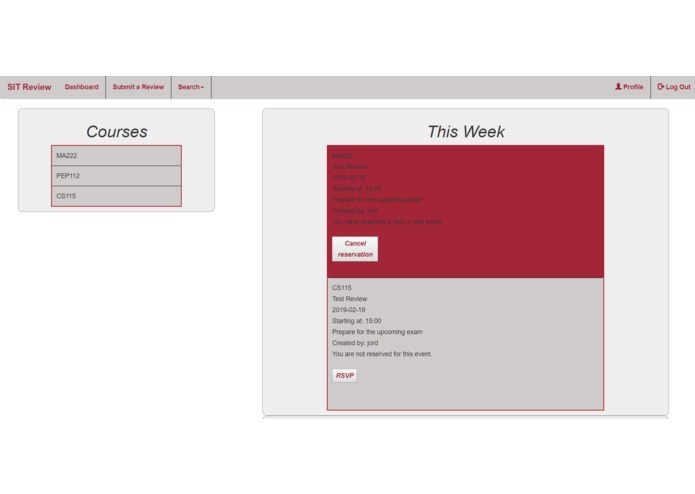 Students have a dashboard in which they can subscribe to specific classes to see all upcoming reviews for these classes. This is Jordan's first hackathon so it was a bit of adjustment to be able to work for such long hours on end. We also, have both never done the full stack with such a small amount of people. 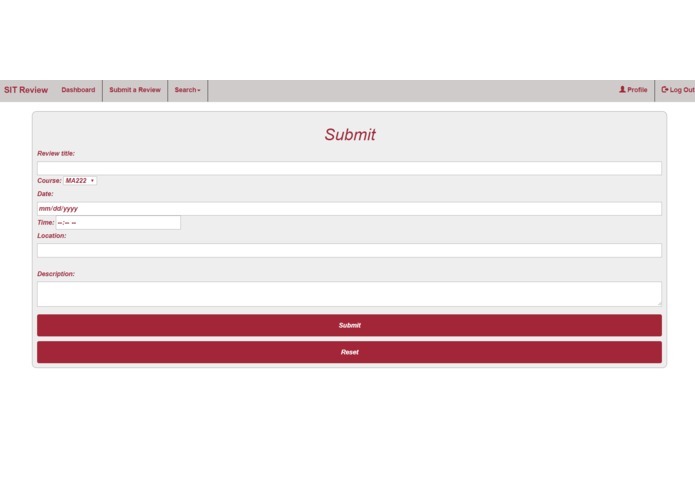 So it was our first time really working with a some technologies like bootstrap. We exceeded the minimal product that we wanted to create and we got past our own expectations so that's always an amazing feeling. We learned a lot more about full stack web development and especially the challenges that come with debugging. We also weren't really familiar with front end html or css or bootstrap. So that was something we got to refine a bit more.